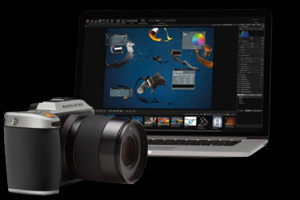 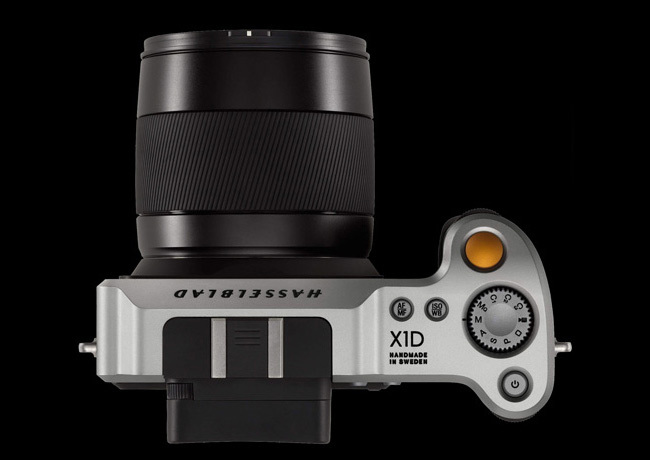 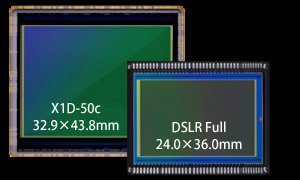 The mirrorless X1D is a game changer in the world of photography. 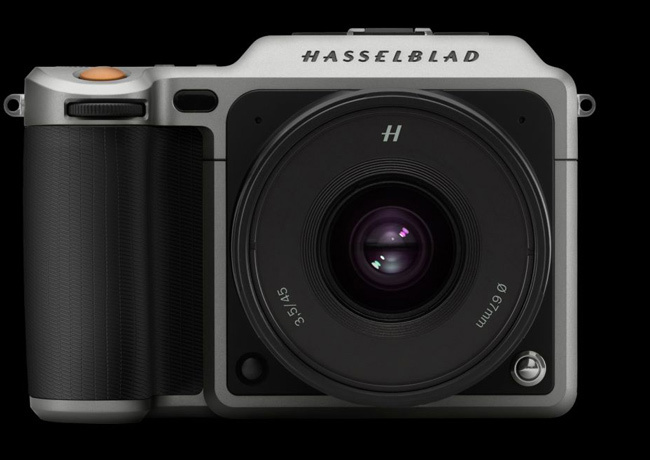 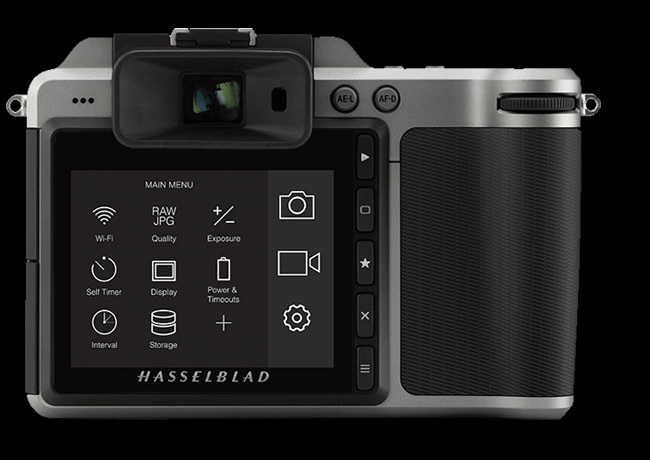 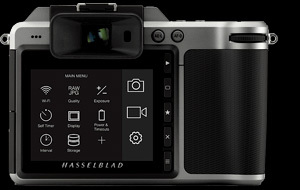 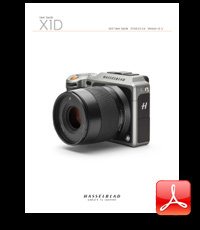 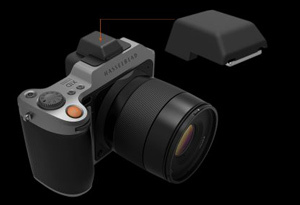 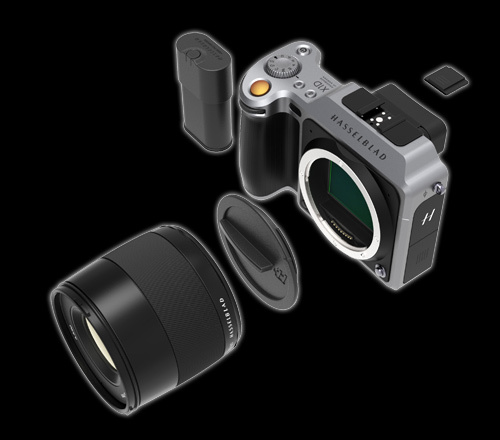 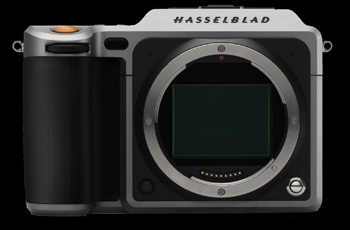 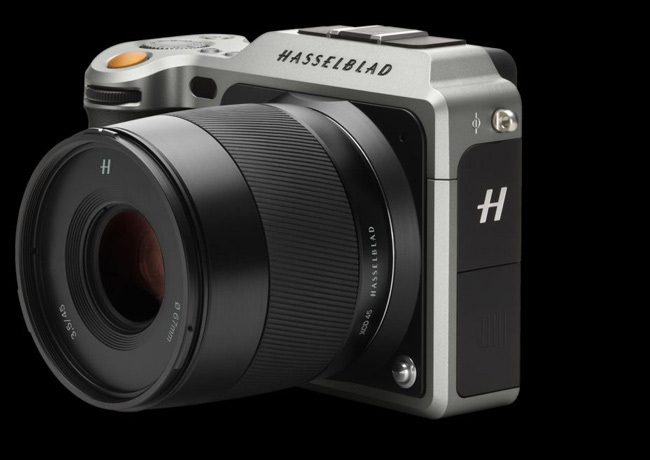 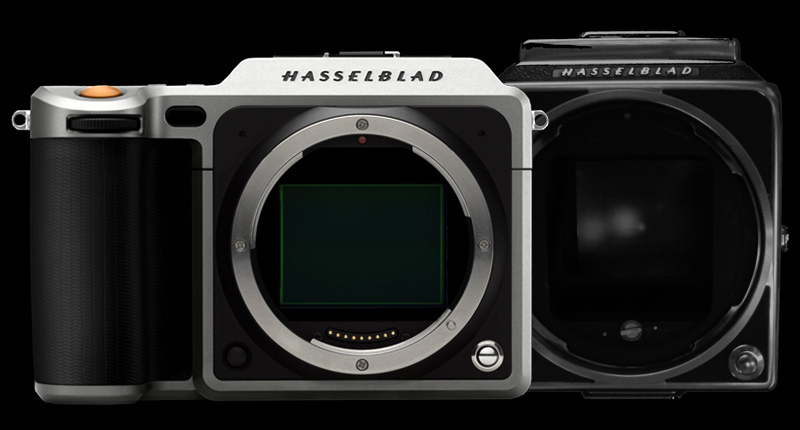 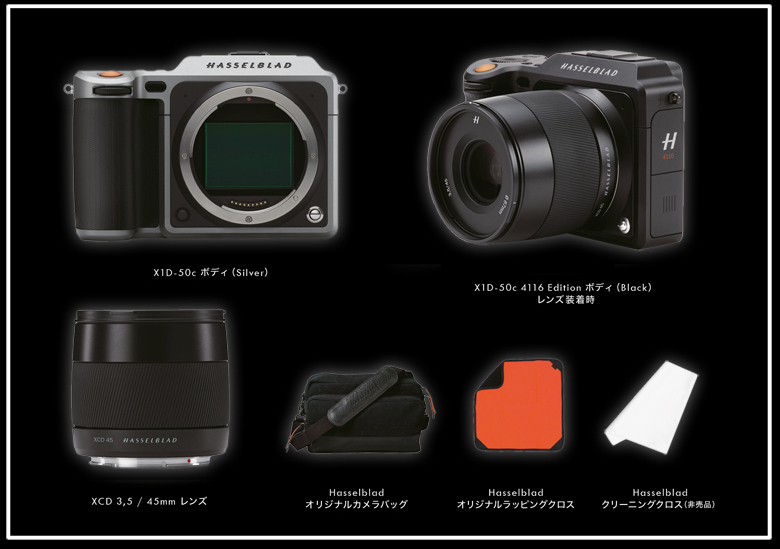 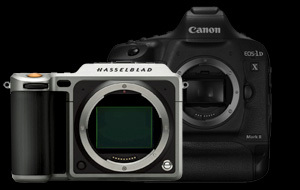 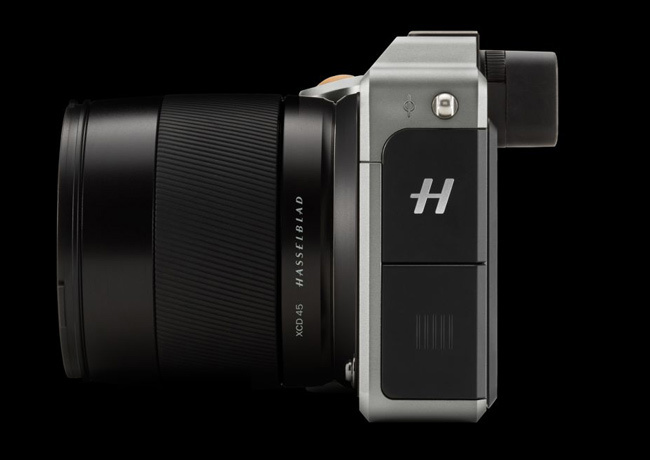 Hasselblad X1D-50c The mirrorless X1D is a game changer in the world of photography. 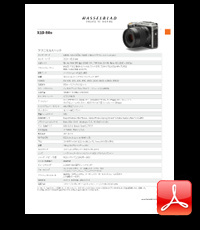 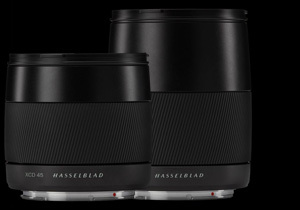 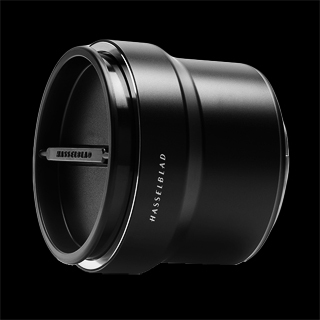 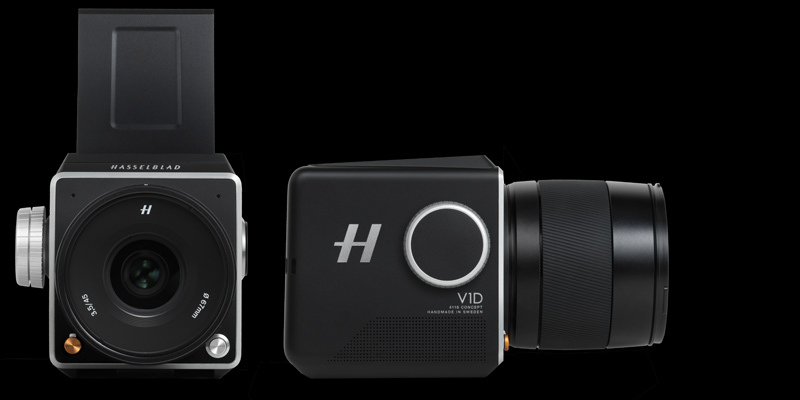 Hasselblad XCD Lenses The finest optics available on the market today.